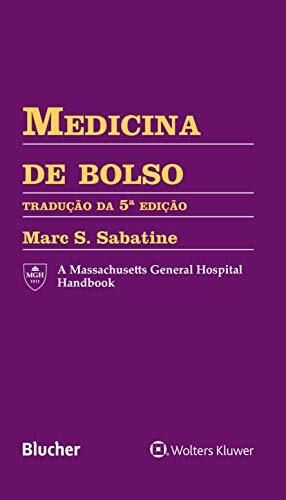 Derived from Sam W. Wiesel’s four-volume Operative Techniques in Orthopaedic Surgery, this single-volume resource contains the user-friendly, step-by-step information you need to confidently perform the full range of sports medicine surgical procedures. 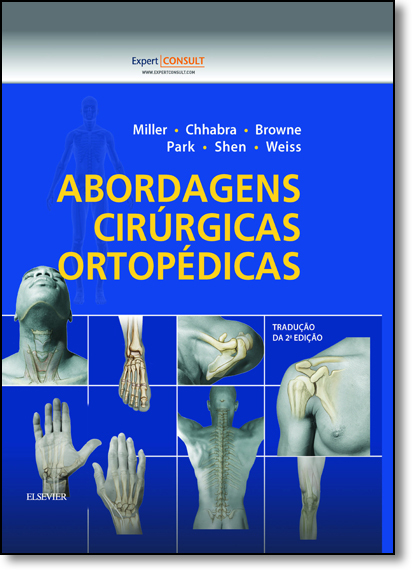 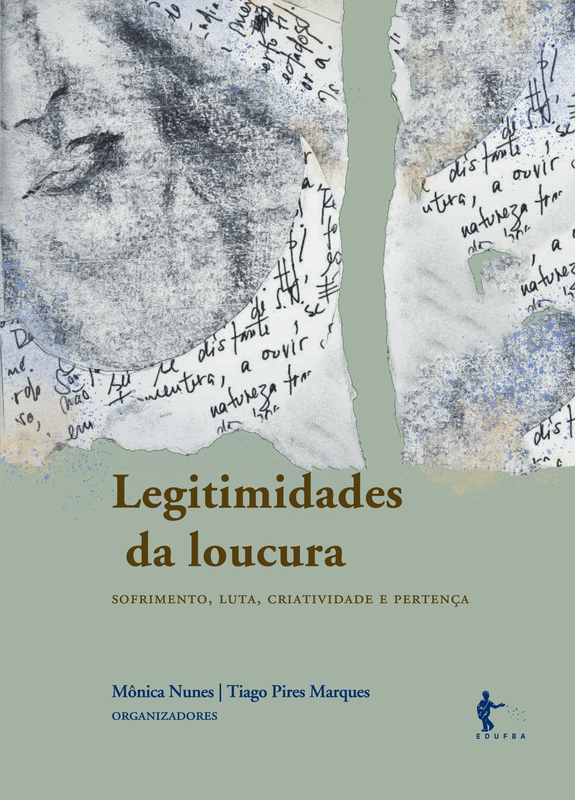 In one convenient place, you’ll find the entire Sports Medicine section, as well as relevant chapters from the Shoulder and Elbow; Pediatrics; Hand, Wrist, and Forearm; Adult Reconstruction; and Foot and Ankle sections of Operative Techniques inOrthopaedic Surgery. 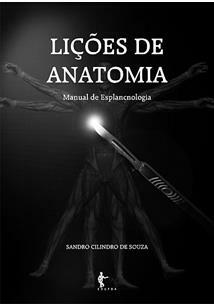 Superb full-color illustrations and step-by-step explanations help you master surgical techniques, select the best procedure, avoid complications, and anticipate outcomes. 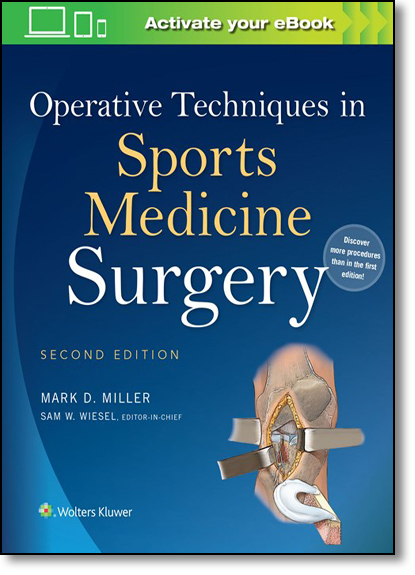 Written by global experts from leading institutions, Operative Techniques in Sports Medicine Surgery, 2nd Edition, provides authoritative, easy-to-follow guidance to both the novice trainee or experienced surgeon.